AH, THE GENEVA INTERNATIONAL MOTORSHOW, THE PLACE WHERE MOTOR-MAKERS GREAT AND GOOD PREMIER THEIR LATEST MODEL, AND WHAT THEY THINK – OR SHOULD THAT SAY HOPE? 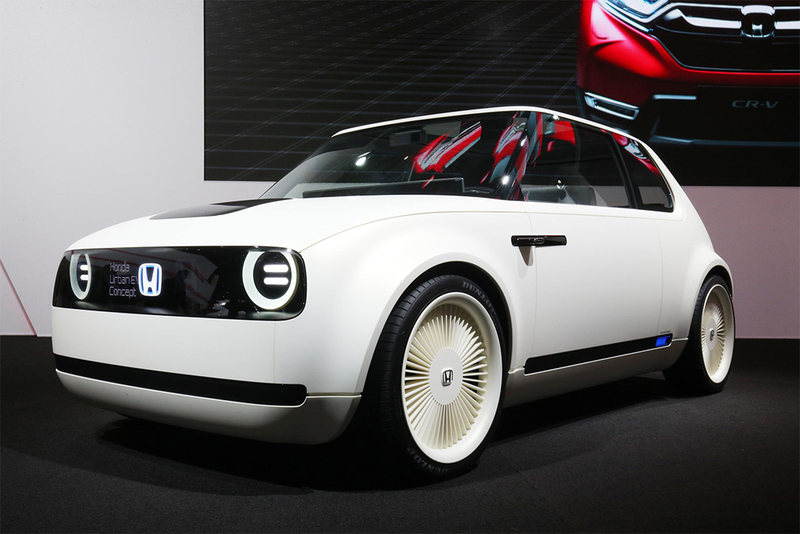 – WE’LL BE BUYING AND DRIVING IN THE NOT-SO DISTANT FUTURE. 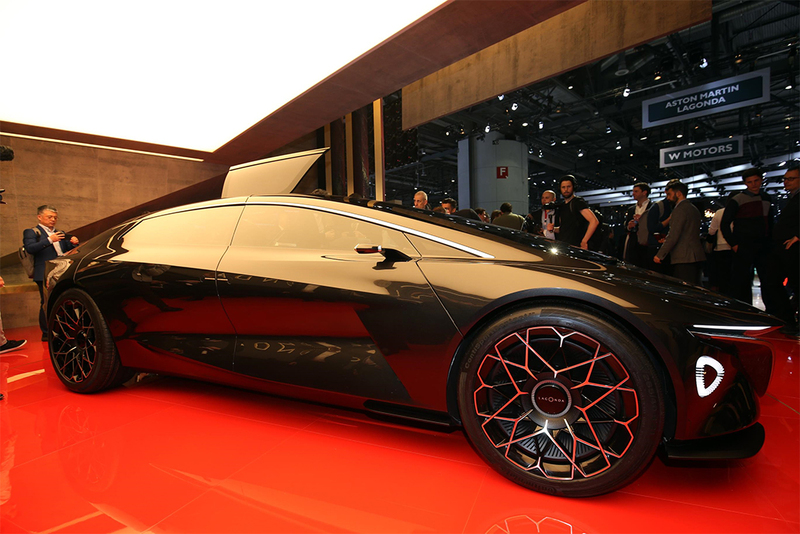 Aston Martin presented their Lagonda Vision Concept, marking the beginning of a new range of state of the art, emission-free luxury vehicles. Production is planned to start in 2021. Lagonda aims to be the world’s first zero emission luxury brand. It will confound traditional thinking and take full advantage of the latest advances in electrification and autonomous driving technologies, which amount to the biggest revolution in land-bound transportation since the invention of the car. Lagonda will show how true luxury and modern design, far from being diametrically opposed interests, can exist in total harmony and enhance each other’s most desirable characteristics. ‘We believe people associate luxury in their cars with a certain traditional and even old-fashioned approach because, to date, that is all that’s been available to them,’ commented Aston Martin President and Chief Executive Officer, Dr Andy Palmer. Bentley used Geneva to announce full details of the world’s first luxury hybrid model. The Bentayga Hybrid represents Bentley’s first step towards full electrification, combining the serenity of silent motoring with exquisite comfort and effortless performance. Offering the best of both worlds, the new plug-in hybrid model combines an advanced electric motor with a powerful and efficient new-generation V6 petrol engine. The hybrid version of the world’s most luxurious SUV will be the company’s most efficient model ever with CO2 emissions of just 75 g/km. 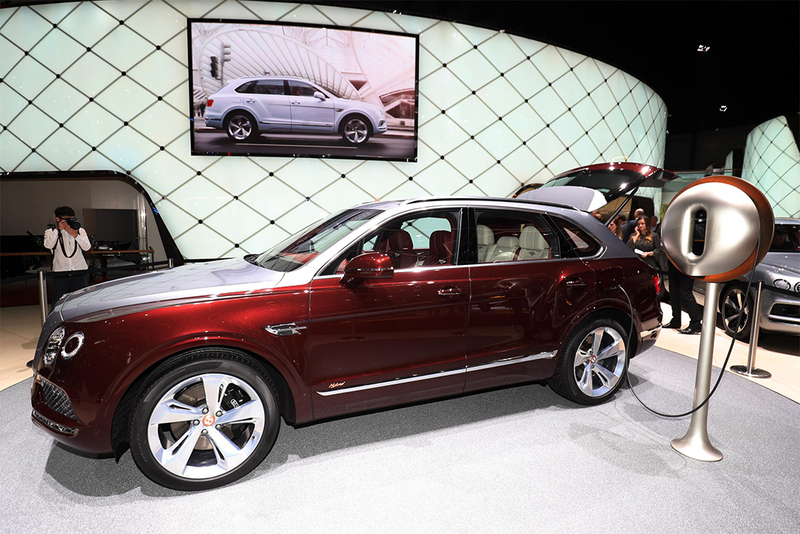 As yet the Bentayga Hybrid is not yet available to order. But it will become available to order in selected markets from the second half of 2018. No doubt you’ll need very deep pockets; even the wall charger was designed by Phillipe Starck. The Morgan Motor Company revealed the 50th Anniversary edition of its iconic V8-powered Plus 8. Named after the famous eight-cylinder engine beneath the car’s hand-built body, the Plus 8 50th Anniversary edition will be a true V8-powered thorough-bred tribute to the model that has been Morgan’s crowning vehicle for 50 years. The bespoke sports car manufacturer will produce 50 of the special-edition models, each one hand-built and carrying a unique model number and sold through its existing dealership network. Born on the racetrack, the Morgan Plus 8 is a special combination of craftsmanship, luxury and technology. Over 6,000 Plus 8s have been hand built at Morgan’s Pickers-leigh Road factory in Malvern during its 50-year history. All Plus 8 50th Anniversary models will sit on Morgan’s renowned aluminium chassis, and at just 1,100kg, the Plus 8 is one of the lightest V8 passenger cars in the world. It is capable of 0-62mph in 4.5 seconds and has a top speed of 155mph. 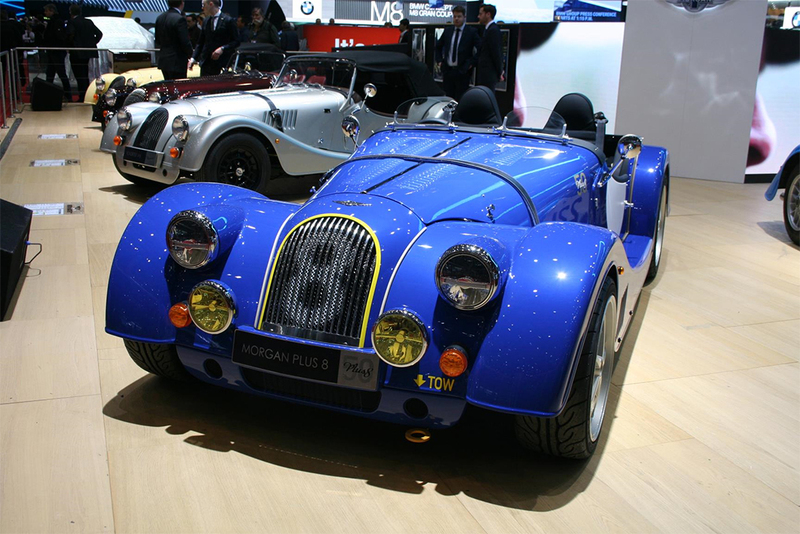 The Plus 8 50th Anniversary will also be the last Morgan vehicle to feature the naturally aspirated BMW V8 engine. Steve Morris, Managing Director, Morgan Motor Company, said: “The Morgan Plus 8 sits firmly as one of the most iconic and revered models of Morgan’s 109-year history. From launch, the combination of a lightweight roadster combined with a V8 engine has proved a triumph for buyers around the world, be it for road or track use. For many, the Plus 8 is the archetypal British sports car combining handcrafted, bespoke luxury with exhilarating performance – and that’s exactly why the Plus 8 has been a mainstay of the Morgan range for 50 years. Kia Motors revealed the all-new Ceed. 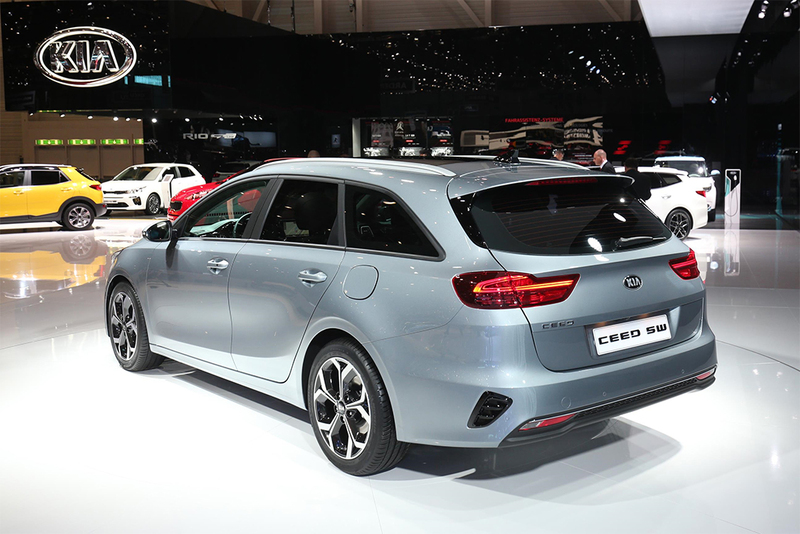 Now in its third generation, the Ceed – designed, developed, engineered and built in Europe – strengthens Kia’s presence in the European C-segment with innovative new technologies, a mature and athletic new design, and a more engaging drive. Since the first-generation Kia Cee’d started production at Kia’s new Slovakian manufacturing facility in December 2006, more than 1.28 million units have been built. A new naming format – cee’d becomes Ceed – consolidates its reputation as a car for the Community of Europe, with European Design. Like its predecessors, the model has been designed, developed and engineered in Frankfurt by Kia’s European design, product development and R&D teams. It will be manufactured at the brand’s production facility in Žilina, Slovakia, alongside the Kia Sportage and Kia Venga. Just as the doors in Geneva opened, the new Volvo XC40 was named the 2018 European Car of the Year. It is the first win of this prestigious award for Volvo Cars. The XC40 win means that the complete line-up of new global Volvo SUVs have each been named Car of the Year in either Europe or North America. Both the large XC90 and mid-size XC60 were awarded the North American Truck/Utility of the Year title in the past two years. The 2018 European Car of the Year award follows other recent recognition for the XC40, including the Car of the Year award by leading UK automotive publication What Car? 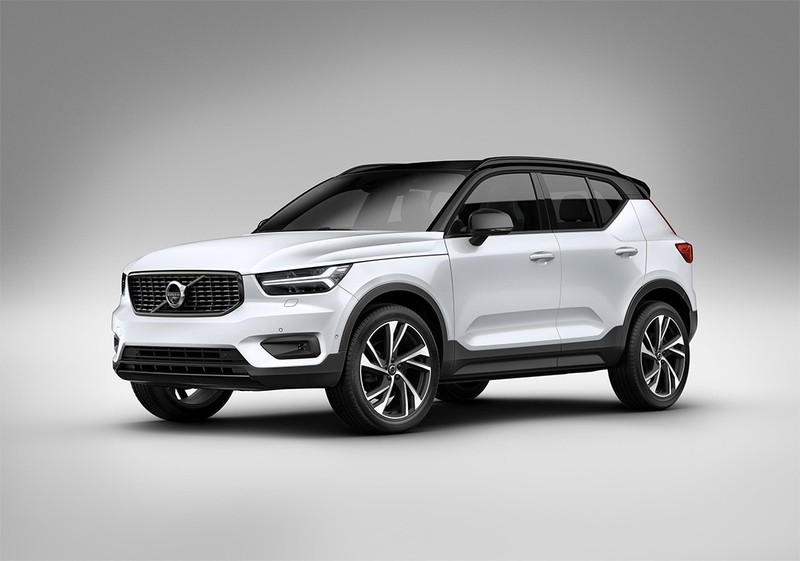 The XC40 is the first model on Volvo Cars’ new compact modular vehicle architecture (CMA), which will underpin all upcoming cars in the 40 series, including fully electrified vehicles. Co-developed together with Geely, CMA provides the company with the necessary economies of scale for this segment. The XC40 is also the first Volvo to come with a car-sharing feature, enabled via Volvo’s digital key technology and its connected services platform, Volvo On Call. XC40 owners can simply share their car with family and friends without having to hand over a physical key. In another first, the XC40 launched Volvo Cars’ new subscription service, Care by Volvo, which offers car access via a monthly flat-fee subscription rather than ownership. Care by Volvo, say the Swedish, makes having a car as transparent, easy and hassle free as having a mobile phone.